Ken’s Heating And Air is up to date with the latest technology in the HVAC industry. 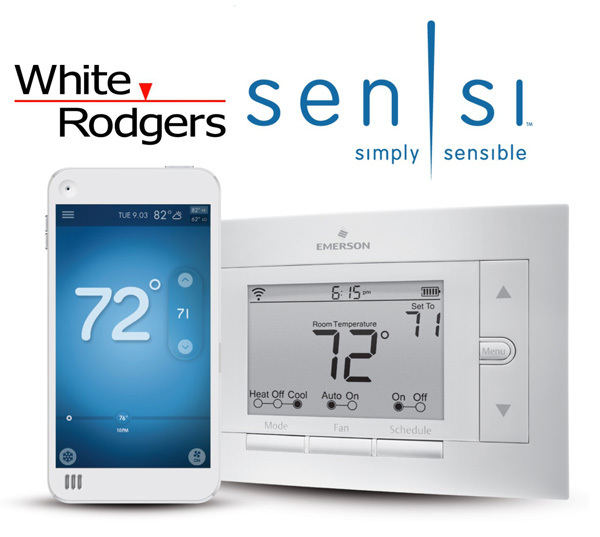 New Wifi thermostats that link to your smart device to control your air conditioning system are just one of the many new products we offer. For more on all of the products we offer contact us today to speak with one of our knowledgeable technicians or office staff. If you are unsure of which thermostat would be best for you contact Ken’s Heating And Air to speak with an expert technician.